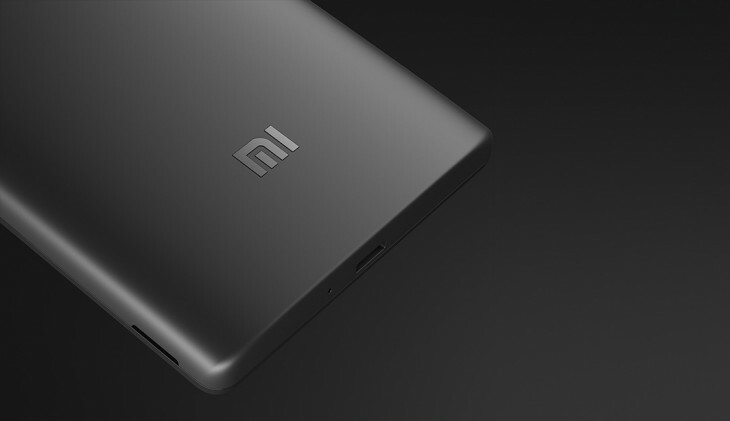 Xiaomi last week took the wraps off its upcoming first phablet — the interestingly named Redmi Note — and now the company has revealed that the device will cost upwards of $129 and go on sale outside of its native China — initially in Taiwan, Hong Kong and Singapore — in May. It will be available in China first, launching on March 26. The new details were communicated via a Google+ post from Xiaomi’s Hugo Barra, who says the device will retail at $129 for a 1.4GHz/1GB version, and $159 for a higher-specc’ed 1.7Ghz/2GB model. 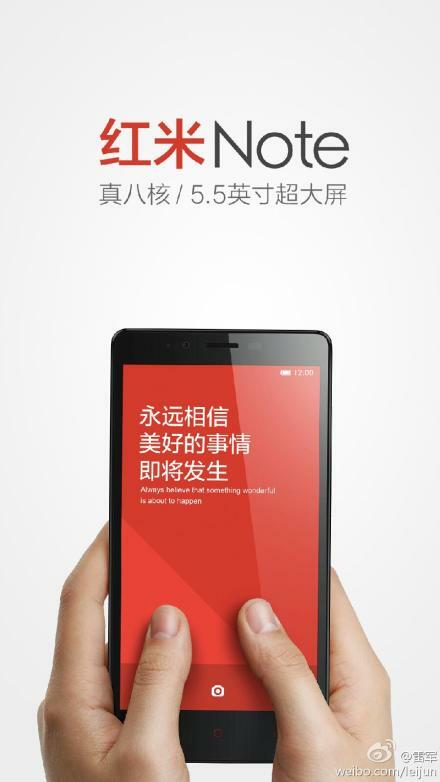 That pricing is line with the cost of its regular-sized Redmi phone, which is known as Hongmi in China. Former Google executive Barra also confirmed the phablet includes a 720 IPS display (with full lamination), 13-megapixel back camera and 5-megapixel front camera, 3200mAh battery, dual-SIM support — all which is powered by an octa-core MTK6592 chipset. Interestingly, Barra says the Redmi Note is bound for “other markets” after May, which suggests that it will be a launch product in the next round of countries that Xiaomi expands to. The company is currently looking at Southeast Asia and India for it next moves.